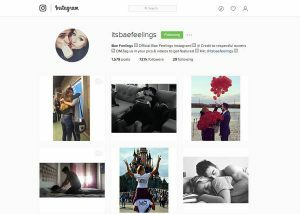 Instagram is a social network sharing photos and a lot of users. 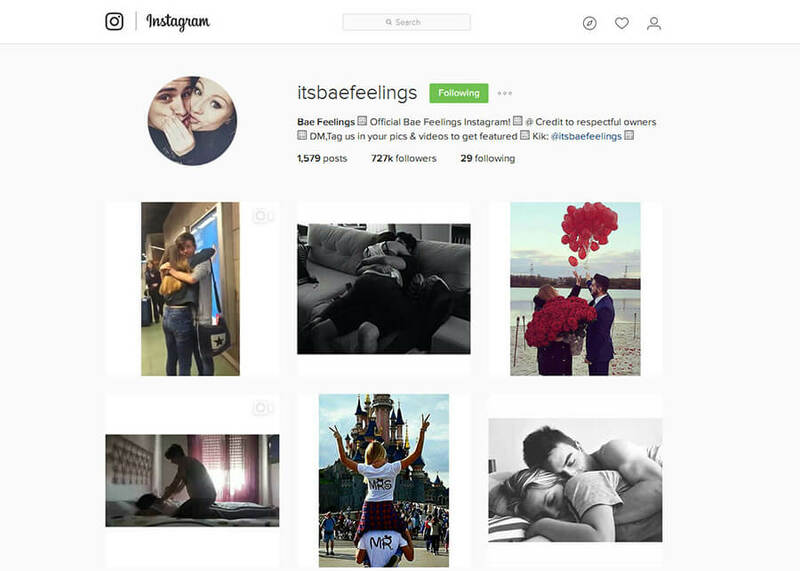 However, there is a difficulty is that you can’t download Instagram photos easily as other social networks. 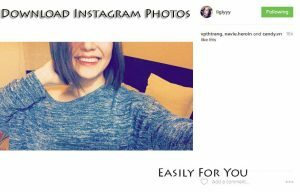 In the previous tutorial, we have shown you how to post on Instagram from PC, today we will guide you to download pictures from Instagram on your PC. 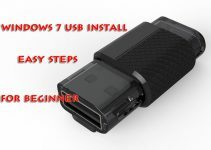 See all the photos which you want to save on your PC. 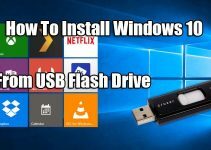 You will download Instagram photos on your PC. Click the photo, you will see comments, likes on the right side and the photo on left side. You right click on the photo then click “View Page Source“. 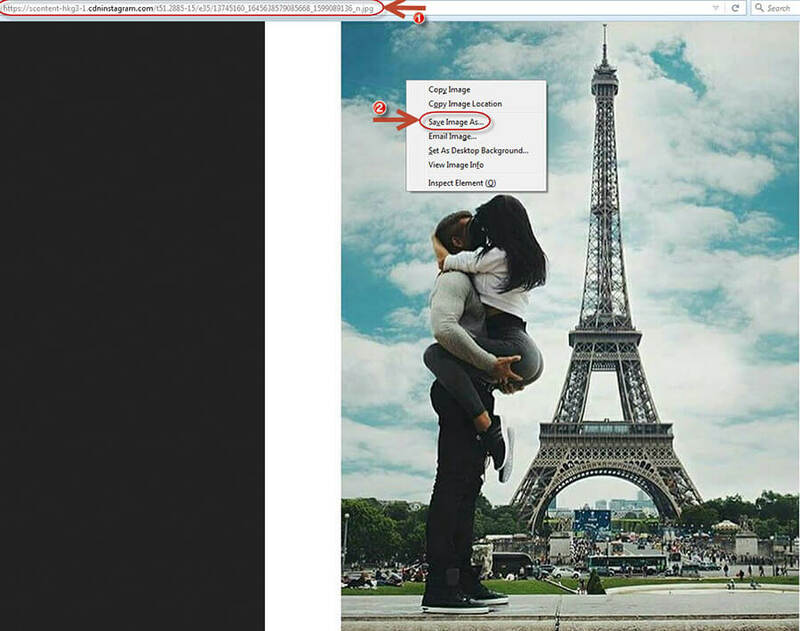 In this step, you will find photo in the page source. Don’t worry, simply do “Ctrl + F” to enable the “Find” function. Then you type in “jpg” without the quotes. It will highlight in your page source. You drag the entire URL that has the very first “jpg” text in it. Then you right click and click “Copy“. Congratulations! You have downloaded successfully Instagram photos. It’s that simple. You don’t even need to use a third-party applications to download Instagram photos. 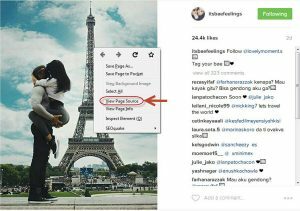 If you see this article “Download Instagram Photos Easily On Your PC” is useful for you, please like and share it. 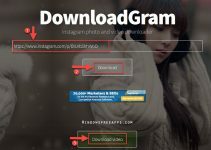 We hope you also share this guide with your friends and family over the social network so that they can also download Instagram photos on their PC. It’s also the best way to which you can let others support us! Thank you.